The women of Litchfield Penitentiary will return for a fourth season. The series that follows Piper Chapman and co has been renewed for a fourth season, Netflix revealed Wednesday. The renewal comes ahead of the forthcoming season. A sneak peek of the season was also released, take a peek below. Are you excited about this renewal? “Orange Is the New Black” Season 3 premieres this summer on June 12. The ladies are sorry, not so sorry. 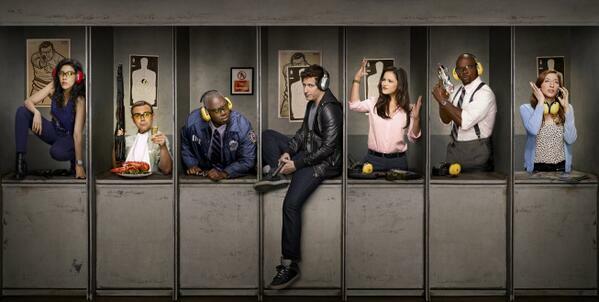 The series returns on June 12. Bloom is out — for now. 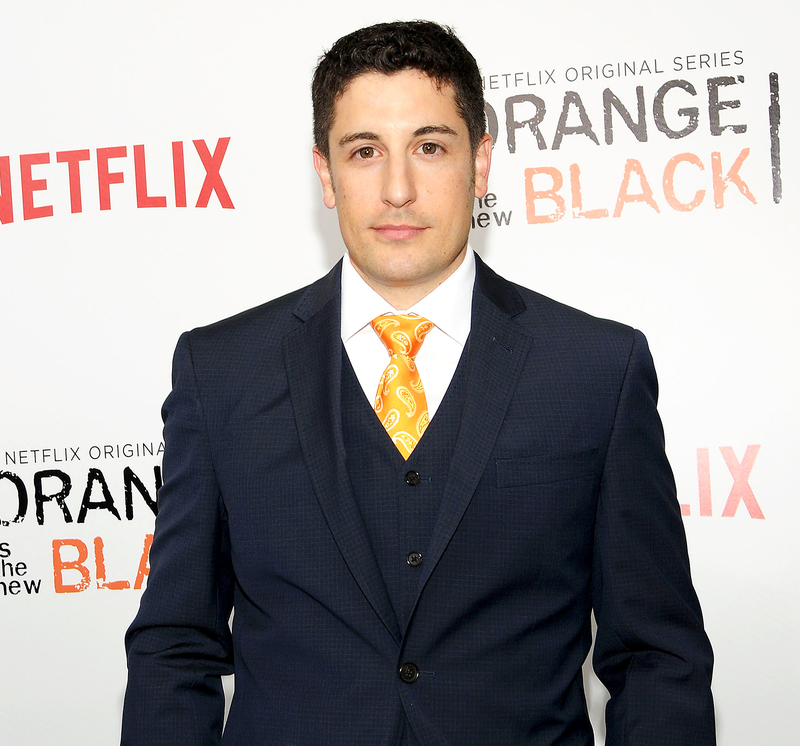 Jason Biggs is not returning for the upcoming season of Orange is The New Black. Friday, Biggs, who has played series regular Larry Bloom, Piper’s (Taylor Schilling) ex-fiancée will not return for the forthcoming season. “Orange Is The New Black” third season is set to premiere on Netflix this June. 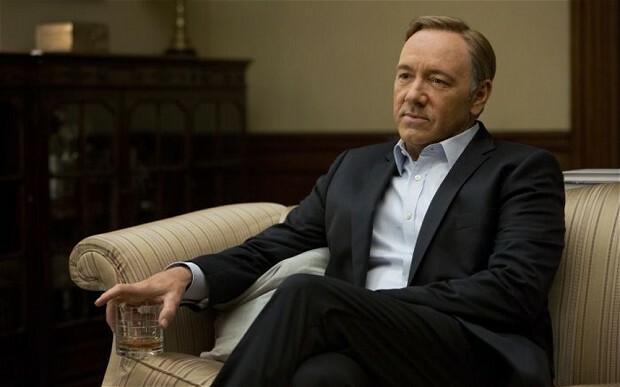 ‘Orange Is The New Black’ Season 2 Premiere Announced, ‘Ravenswood’ Cancelled And More! ABC Family cancels “Ravenswood” after one season. The network revealed Saturday, it has decided to cancel the “Pretty Little Liars” spin-off series. Mark your calendars: Netflix will release the second season of “Orange is the New Black” on Friday, June 6. Bethenny Frankel’s syndicated talk-show “Bethenny” has been pulled halfway through its first season. Benjamin Bratt Joins ’24: Live Another Day,’ Watch ‘Walking Dead’ New Promo And More! 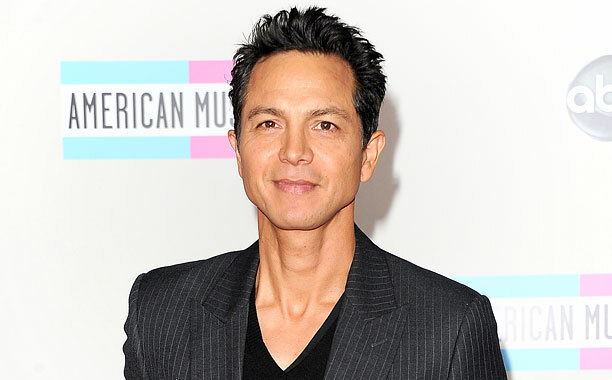 Benjamin Bratt has been added to “24: Live Another Day.” The “Private Practice” alumni will play Steve Harris, the head of CIA operations tracking Jack Bauer (Kiefer Sutherland) in London. “Real Time With Bill Maher” received a 13th season renewal ahead of its season 12 premiere. Kyle Chandler is heading to Netflix. “Friday Night Lights” actor has been cast to star in Netflix’s new thriller-untitled series from “Damages'” creators Todd A. Kessler, Daniel Zelman and Glenn Kessle. AMC just released a new promo for the second half of “The Walking Dead” fourth season. Peep the video below.